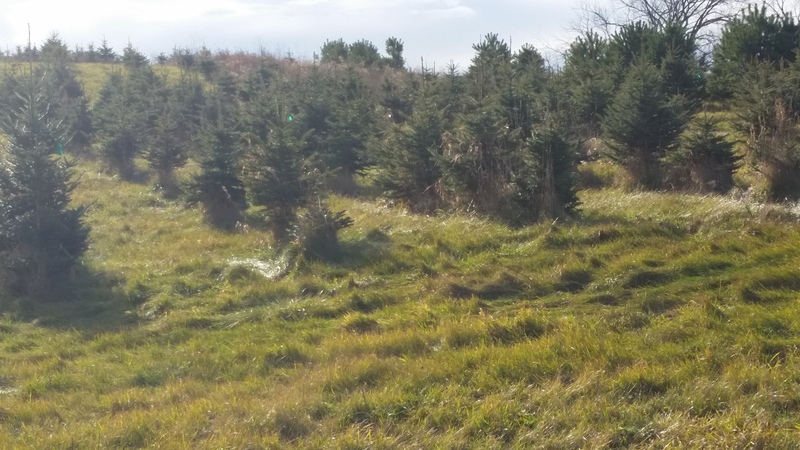 In 2008 we purchased 27 acres of certified organic pasture and started an organic holiday tree farm. We have always and will continue to practice organic farming on this property. Who wants a tree that was sprayed with chemicals in their house? Not us.